Here is young Taffy, a six year old Beagle and our first doggie guest of 2019, who enjoyed lots of great walks near Ghillie’s Bothy and relaxing in front of the fire. Molly and Luna missed the opportunity to pose for the camera, so here’s one I took earlier in the year! Lovely Hero the Greyhound. He didn’t want to hav3 his photo taken! Here is young Billy saying goodbye to Eachann and Bunty after his fifth holiday at Ghillie’s Bothy. This week we had the pleasure of meeting lovely Pebbles the five year old Spaniel. She enjoyed lots of long walks on her holiday. Lovely Annie spent a week with us 22-29th September. What a lovely friendly girl she was. Come back soon Annie! Maisie the three year old Cocker Spaniel enjoyed her stay at Ghillie’s Bothy this week. Wee Tilly came back for her second visit this week. 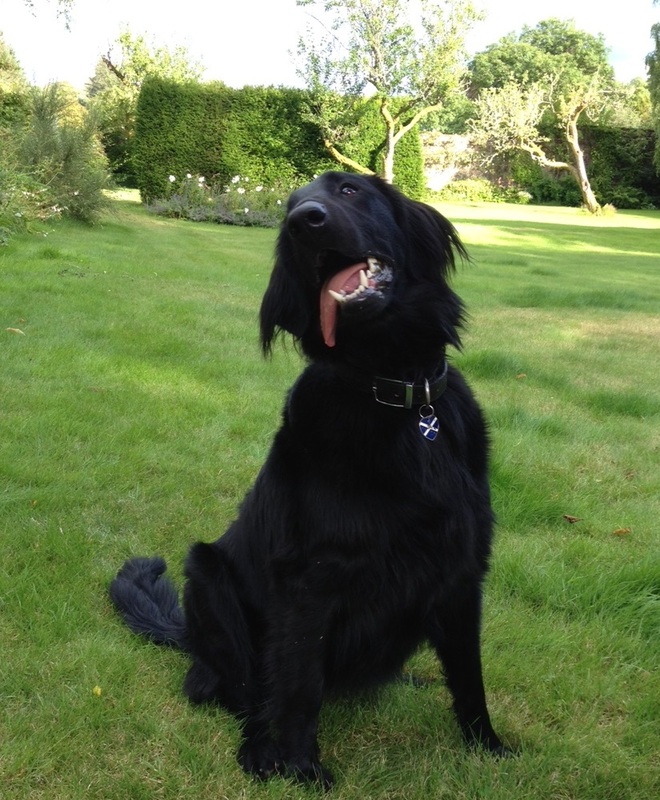 Ziggy the Labradoodle aged five had a fab time this weekend. Come back soon Ziggy! This is Meg, she is just 10 months old in this picture. What a lovely face! 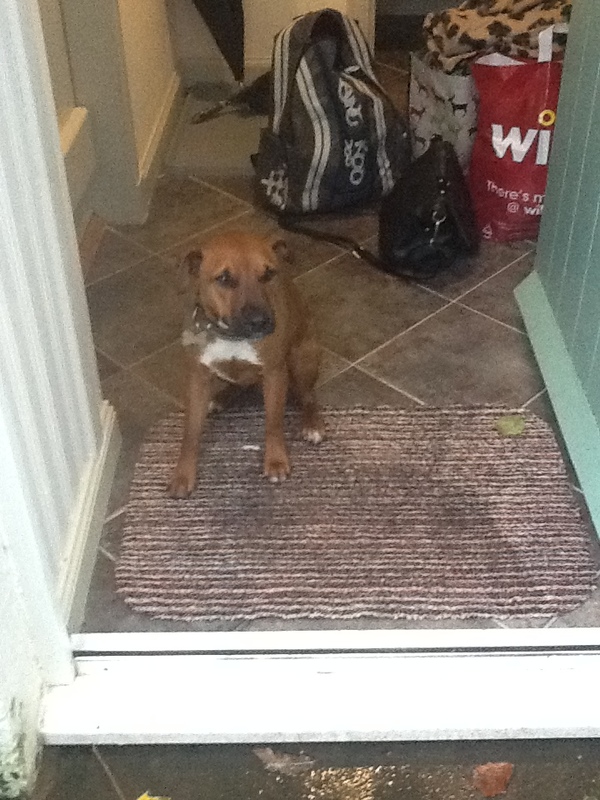 This is Teddy, a four year old Staffordshire Bull Terrier. What a happy chap he is…and so full of beans! Glad you enjoyed racing around the paddock young man! Young Willis from Hull had a fab holiday at Ghillie’s Bothy and enjoyed lots of tiring outings as well as greeting Eachann and Bunty. Hello handsome! 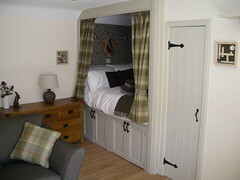 Here is the lovely Honeymoon back at Ghillie’s Bothy all the way from Hertfordshire for her second visit. Here is lovely young Bow! He enjoyed a holiday with us 21-28 July. Bow is only 21 weeks old and we think he is going to grow up to be a very handsome and happy chap. Here’s Munchie, aged two, and Squidge, aged three, Lhasa Apsos. They were very shy but enjoyed the paddock and barking hello to Eachann and Bunty from a distance. Here is the lovely Erik sunning himself in the paddock. He gave it 10/10! Woops! Didn’t get a picture of Luda and Jinks who stayed this week. Two lovely natured terriers who enjoyed playing in the paddock. 5th-12th the lovely Will spent his holiday exploring all the amazing mountain bike trails with his family. A very calm and gentle boy. Heeeeeeeeeer’s Billy! Back for his fourth visit to Ghillie’s Bothy. He was so pleased to see Bunty and Eachann again, they have become good pals. Eachann was very sad when Billy went home! Til next time💗! Here’s Charlie, he’s eight or nine years old. 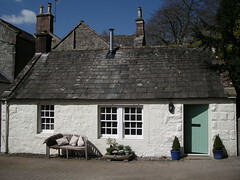 He came all the way from Shropshire for a holiday at Ghillie’s Bothy 25-28 April. He was not very good at posing! 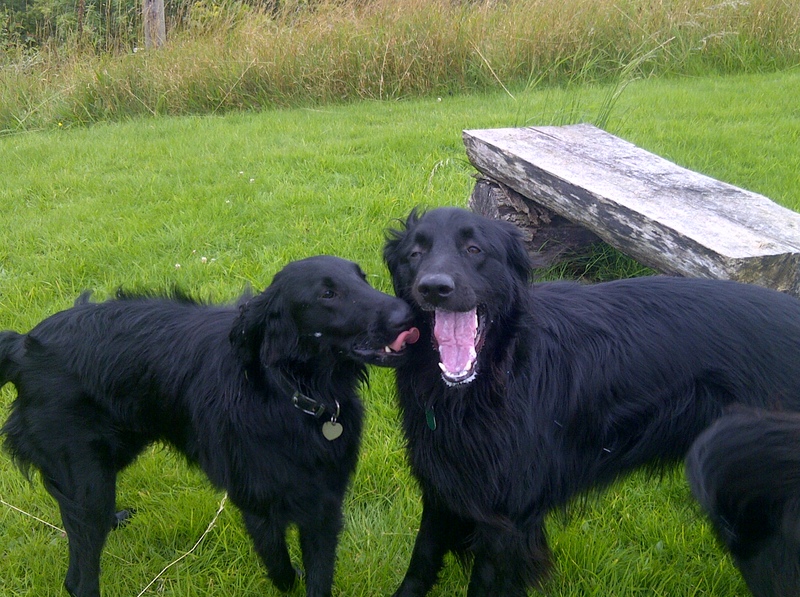 Molly and Luna ‘the golden girls’ made their second visit to Ghillies Bothy this week 21st-25th April. They are the first doggie guests I have managed to photograph for ages! They enjoyed racing around the paddock and greeting Eachann and Bunty. This is the lovely Pip, a seven year old Springer Spaniel, who enjoyed Christmas 2017 at Ghillie’s Bothy with her family. Tilly, aged three, enjoyed a weeks holiday at Ghillie’s Bothy 9-16th December. Here’s Molly 5 and Luna 10months, Golden Retrievers. They enjoyed their weekend at Ghillie’s Bothy 1-4 December. 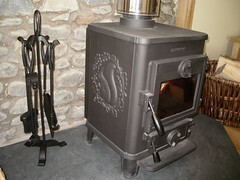 They particularly enjoyed running around the paddock and sleeping in front of the wood burner! The lovely Ruby came to stay 10th-12th November. She is a three year old chocolate Labrador who loved running around in the paddock. The biggest dog I have ever seen! This is the very handsome Feargal the Irish Wolf Hound who stayed at Ghillie’s Bothy 28th October-4th November. He is three years old and I think he has stopped growing! 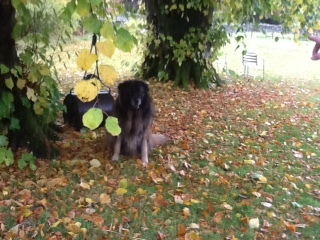 Here is lovely Nel, an 18 month old working collie, who holidayed at Ghillie’s Bothy 2-6th October. She particularly enjoyed the paddock. 19th-26th August. Young Billy came back to Ghillie’s Bothy for his third visit. He has grown into a very handsome young fellow. Come back soon Billy because Eachann misses you! 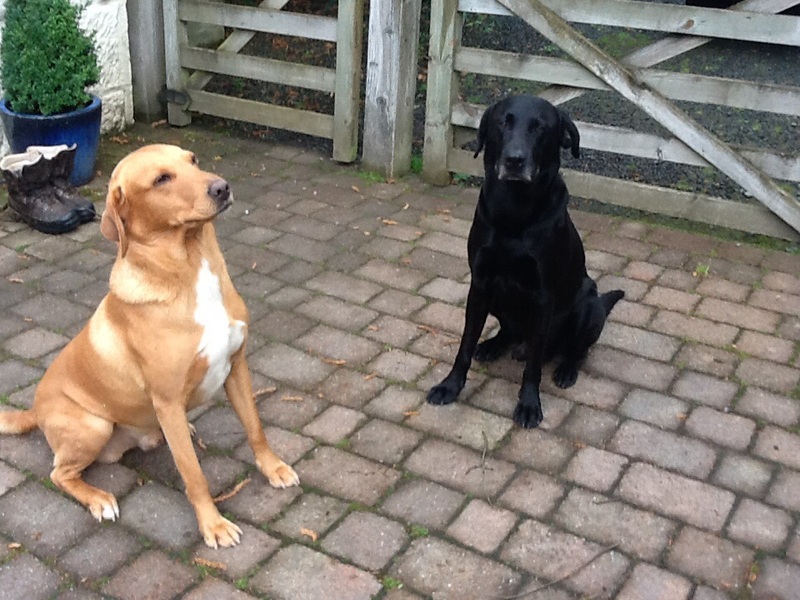 This handsome pair, Sasha aged three(top) and Oakley aged four, stayed at Ghillie’s Bothy 13th-19th August. This handsome fellow is Murray, a four year old ‘Westie’ who enjoyed a holiday at Ghillie’s Bothy with his family 5th-12th August. He made friends with Eachann and Bunty too. It was lovely to see young Dougal again! He came with his family for their second two week visit 3rd-17th June. Sara ( cocker spaniel) and Serge ( deer hound) stayed at Ghillies’s Bothy 27th May-3rd June. Two very well behaved doggies! Here’s Ralphie the whippet who stayed with his family 13th-20th May. He enjoyed lots of local walk and running around the paddock. This is Flint, an eight year old Patterdale terrier, who stayed at Ghillies’s Bothy at the beginning of May. He particularly enjoyed sunbathing in the yard! 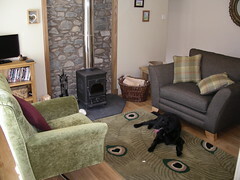 This is the lovely Honey who came for her second visit to Ghillie’s Bothy 22nd-29th April. This picture does not really do her justice but she is a bit of a wriggler! This couple are Kyra and Bailey from York. 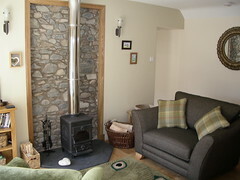 They stayed at Ghillie’s Bothy with their family 15th -22nd April. Here is young Jiggy, a collie cross, who stayed here with his family in March. Jiggy was very friendly with Eachann. He enjoyed some long local walks and snoozing busy the wood burner as well as running round the paddock. Two new friends for Eachann! Noodles and Zennie visited Ghillie’s Bothy with our old friend Annie. They had lots of romps in the garden. Eachann was very sad when they went home! This is lovely Skye, a border collie, who stayed at Ghillie’s Bothy from 4th-7th March. This lovely chap is Pippin who holidayed at Ghillie’s Bothy in February. Pippin is a 14 year old West Highland Terrier ( nearly 15). He enjoyed the paddock and several local walks. 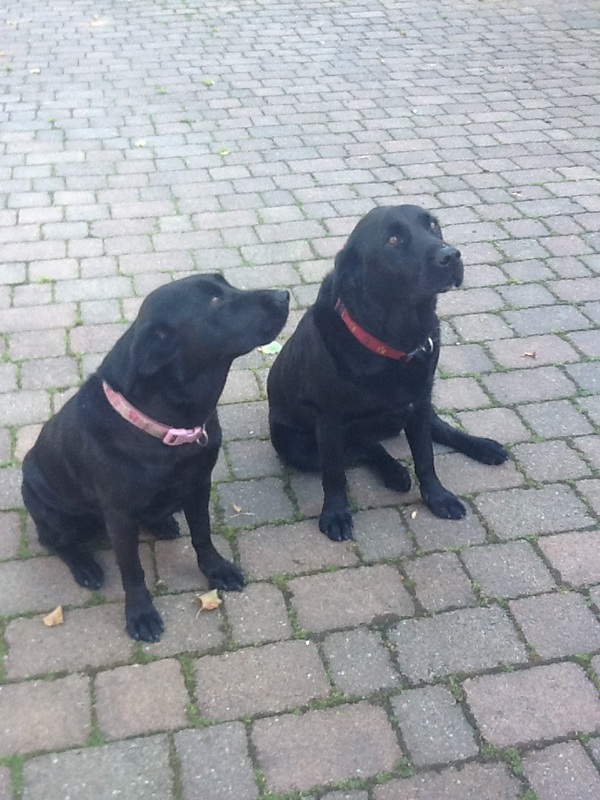 Here we have Millie and Maddie, Labradors aged six and two. 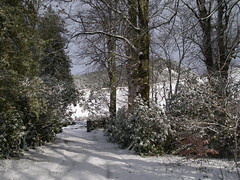 They holidayed at Ghillies Bothy in February and enjoyed the local walks. This is Mylo who stayed at Ghillies Bothy at the beginning of January. He is a very sprightly nine year old. Below is a picture of the lovely Jersey who celebrated Hogmamay at Ghillie’s Bothy with her family. Jersey is a three year old Alsation. Eachann really took a shine to her! Here is young Billy back for a second visit. He really enjoyed a romp around the paddock with Eachann. Now 11 months old we think he is going to be a big ‘un! See you next year! Bramble and Eddie aged two and one. They enjoyed running around the yard and paddock. After a few grumbles they made friends with Big Ek! Here we have little miss Rosa who has just spent a weeks holiday at Ghillie’sBothy. Rosa is a chihuahua/ Jack Russell cross. She is almost two years old. Rosa and Eachann enjoyed several romps around the paddock and yard. She did not seem to mind that he was much, much bigger than her! Our youngest doggie guest so far is little Bella who is almost five months old. She is a cocker spaniel. She certainly is bella, bella! This lovely lady is Honey, a six year old Labrador. She visited Ghillie’s Bothy 8-15 October with her family. She enjoyed the paddock and some of the local walks and was very friendly to Young Master Eachann. Another smiley doggie visitor, Dougal, had a two week holiday at Ghillie’s Bothy with his family for the last week of September and the first week of October. Dougal is a very friendly 71/2 year old West Highland Terrier who did not seem to mind sharing his bonios with Eachann! This is Toby a Border Terrier. Toby is nine years old and a very handsome and well behaved fellow. He enjoyed plenty of walks during his stay and many a good frolick in the paddock. Here is miss Breezer who visited Ghillie’s Bothy with her family 3rd -10th September . She has a passion for bunnies. We think Breezer is very pretty and take a good picture(usually!) There are some lovely pics of her on our Facebook page, taken by her da! It was lovely to meet Ernie this week. Ernie is a Springer Spaniel who is almost 11 years old. He came all the way from South Wales with his family. What a handsome well behaved gentleman he was. We were delighted to welcome Coin the greyhound and his family back to Ghillie’s Bothy for a second visit. What a handsome chap he is. These two fine fellows are nine year old Bobby, a Border Collie and Olly a five year old Springer Spaniel. Bobby and Olly enjoyed a two week holiday at Ghillie’s Bothy in July. This smiley fellow is Billy, a 6 month old Labrador who visited with his family 25th June-2nd July. Billy is a very bouncy boy and he too enjoyed romping around the paddock. This lovely pair are Sky (left) and Jess. Sky is a six year old Labrador x Collie and Jess is an 18 month old Labrador. They both enjoyed playing in the paddock when they visited Ghillie’s Bothy with their family 18th-25th June. 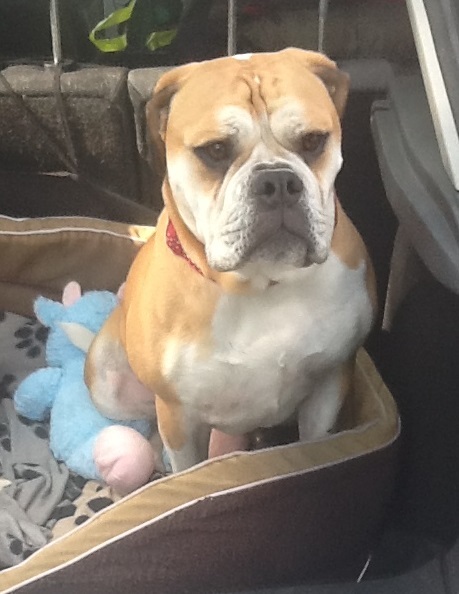 It was lovely to welcome Miss Daisy (above) back this week for her THIRD visit with her family-11th-18th June. Here they are sitting very nicely with Young Master Eachann waiting for a treat. This handsome chap is Ollie, a nine year old Patterdale Terrier. 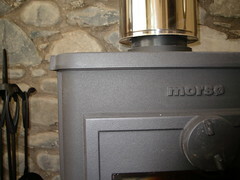 He visited Ghillie’s Bothy from 7th-14th May. This lovely lady is Halu who is 12 years old. 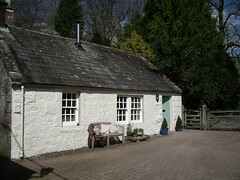 She stayed at Ghillie’s Bothy 13th-17th April. Halu is Arabic for yummy-scrummy. These two little lovelies are Maebe and Jackson, miniature Dachshunds. 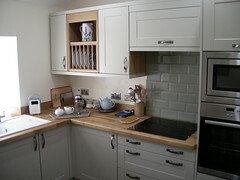 They spent a long weekend at Ghillie’s Bothy with their family 8th-11th April. This handsome fellow is called Ted. He is a Lhasa Apso and is almost two years old. He spent Easter 2016 at Ghillie’s Bothy with his family. To celebrate Young Master Eachann’s first birthday this page is dedicated to him and the doggie visitors to Ghillie’s Bothy. Rolling, especially in wet grass, leaves and snow, walking on the hills, watching sheep, snoozing by the fire, greeting guests and visitors, his doggie friends, chewing the handles of brushes, collecting socks and fluffy toys. Having a bath, the hoover and going to the vet! This is Miss Lola. She visited Ghillie’s Bothy with her family in July 2015. She is a three year old Old Tyme Bulldog. This is Coin, affectionately known as Coiney. 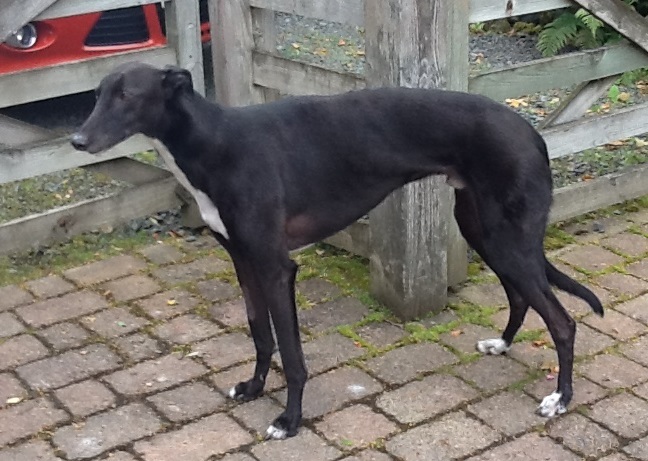 He is a retired Greyhound and is six years old. His racing name was Steel Coin. He visited Ghillie’s Bothy with his family in August 2015. This is Miss Kendra, an old friend from Warwickshire. She visited us with her family in August 2015. 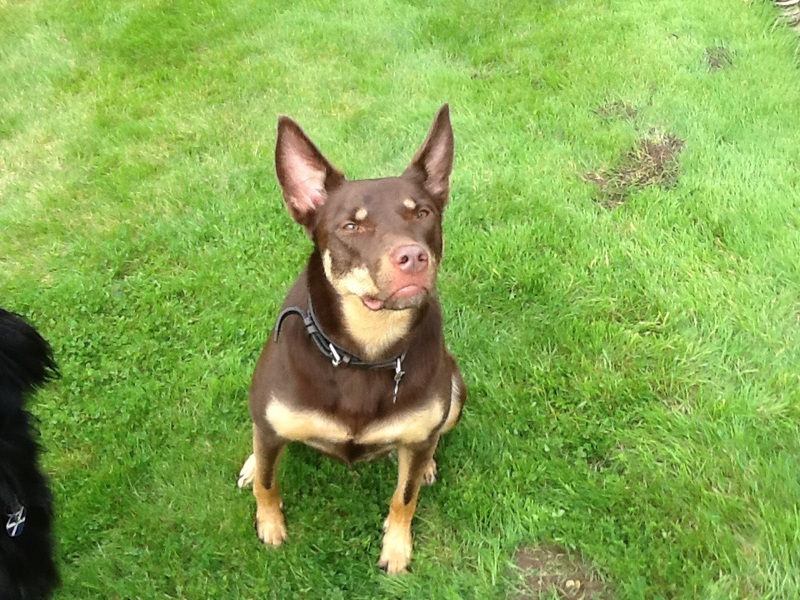 Kendra is a four year old Kelpie, a collie/dingo cross. Kelpies are originally from Australia and are used to herd cattle and sheep. Their party trick is running along the backs of the sheep to separate them. Kendra is not a working dog but still loves to herd. Over the last couple of days she has enjoyed herding Eachann quite a lot! These two handsome dogs are Harvey (on the left) and Cyrus. Harvey is six years old and Cyrus is eight. They are both working dogs. They visited Ghillie’s Bothy with their family at the end of August 2015. This is Miss Lulla (on the right) who came to stay for the weekend in September . She is Eachann’s best friend. Lulla is a Hovewart and almost four years old. She has a lovely nature and the two of them played together all day long. Eachann was exhausted when she went home!!! 16th September -This week we were delighted to meet three very well behaved dogs. Lola and Splash are brother and sister aged five and Dibble is a one year old long haired Jack Russell. This is Archie. 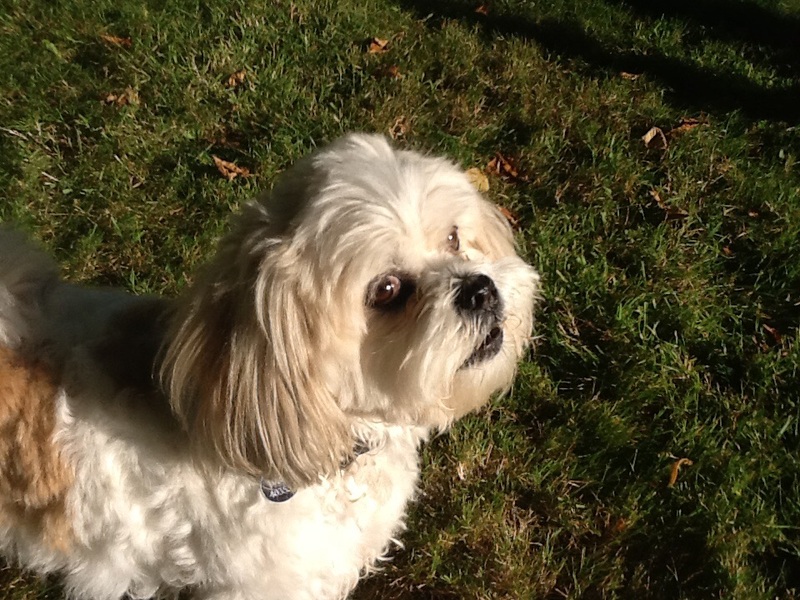 He is a nine year old Lhasa Apso. He was a very refined gentleman until he had to have a bath after rolling in something revolting! He visited with his family in September 2015. This is Titan. He came to stay at Ghillie’s Bothy with his family in October. Titan is an eight year old Estrela Mountain dog and was originally bred to guard herds. Although he resembles a bear Titan was a very gentle and friendly dog. 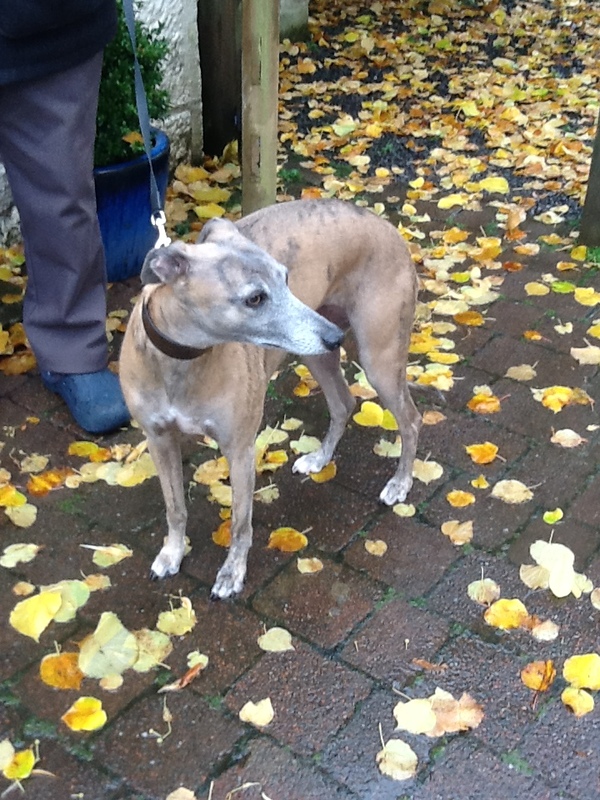 Here is Daisy, a four year old Whippet, who came with her family at the end of October 2015. It was Daisy’s second visit this year. Daisy is a very shy dog who does not like the cold. She enjoyed searching for rabbits in the garden! This is Snoop who visited Ghillie’s Bothy 28-1st December 2015 with her family. 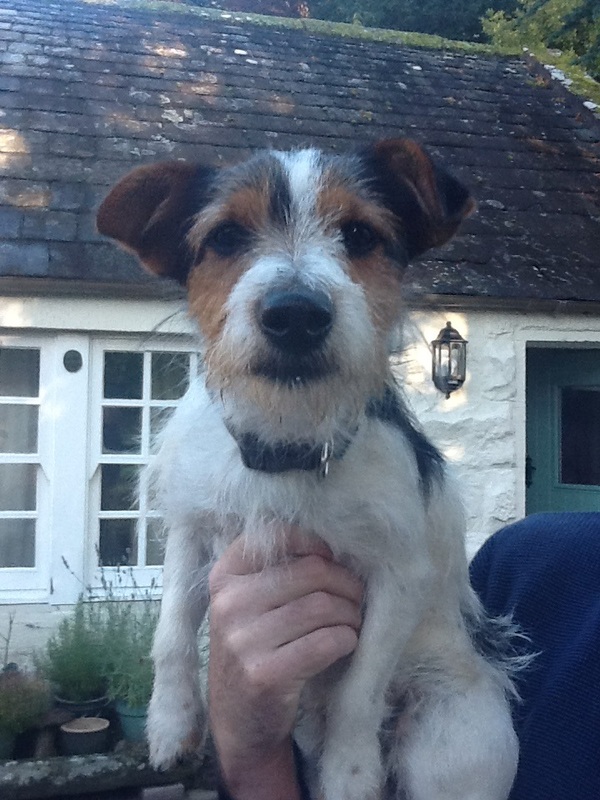 Snoop I a three year old Paterdale terrier. 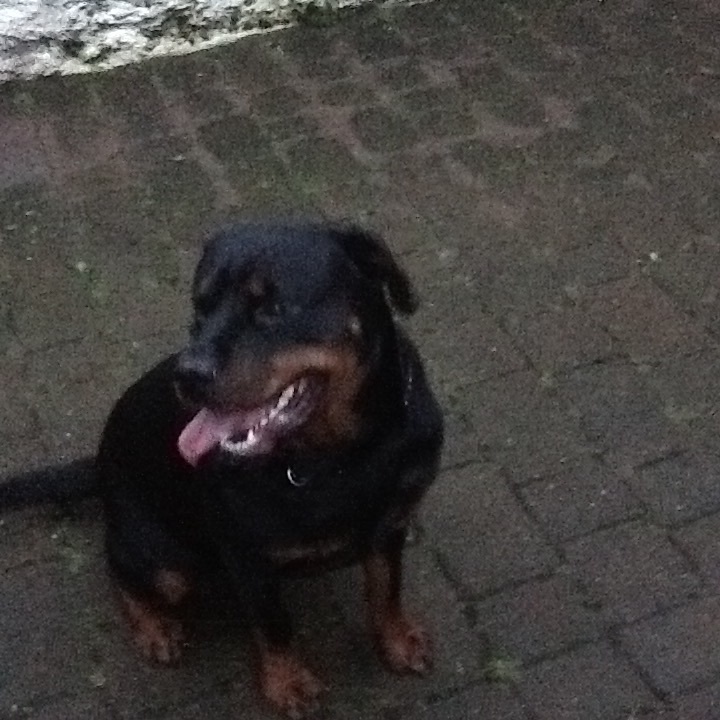 This is Nellie, a very, very bouncy and friendly Rottweiler. She is three years old. Nellie visited Ghillie’s Bothy with her family for Christmas 2015. 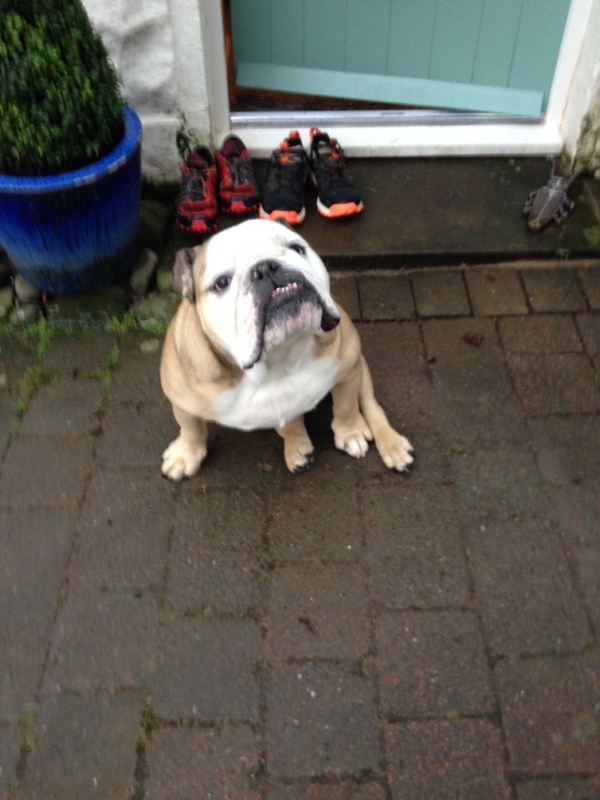 This handsome fellow is Erik, a four year old bulldog. Erik spent the last week of 2015 at Ghillie’s Bothy with his owners. 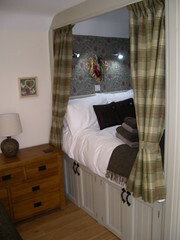 We would be happy to add photos of any of the doggie guests who do not appear above. Please email them to ghilliesbothy@gmail.com.